This comes in response to numerous requests over the last few years. We have a new deal for all current JoVE titles (see title list and details below). While the official start date is January 2019, JoVE has already opened up full access to Duke IP addresses. JoVE publishes peer-reviewed videos of people doing real-world scientific experiments. 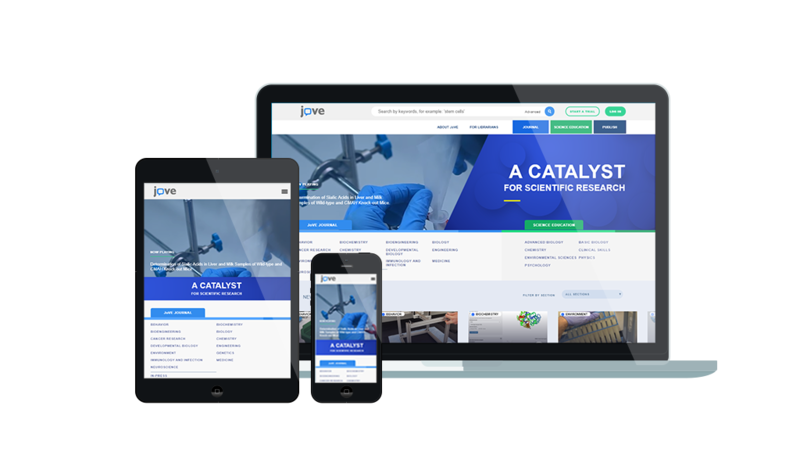 By letting you watch the intricate details of experiments rather than just read about them in articles, JoVE helps you understand how to recreate those experiments, thereby improving research productivity, reproducibility, and student learning outcomes. JoVE funded a study of the impact on student performance of watching their videos prior to lab classes. A description of the study and a link to download the resulting whitepaper can be found here. 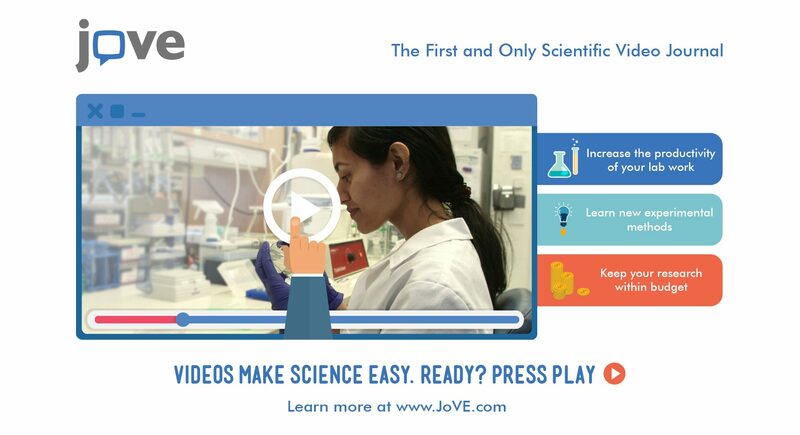 Dr. Dessy Raytcheva at Northeastern University uses JoVE videos as pre- and post-assignments in her undergraduate biology course, in order to save class time for higher impact teaching activities. Marilene Pavan, manager of Boston University’s DAMP lab credits publishing video protocols in JoVE with significant increases in experimental success rate and reduction in errors. You can see all of those case studies here. Given the high subscription costs for this product, we will be looking at usage statistics and impact stories to determine whether to continue after an initial three years. So if you use JoVE in your research or teaching, please let us know! Our new deal includes perpetual access to video articles published under most of the JoVE journal titles, even if we don’t continue subscribing to new content. For a few titles (those that are more clinical in focus or for which we have received the fewest requests), we will only have access through December 2019, unless we decide to expand even further. For the remaining titles, we will have access as long as we continue to subscribe. Please contact DUL science librarians at askscience@duke.edu if you have any questions or comments. We are also happy to provide links to support documentation, such as instructions for embedding JoVE videos in Sakai.